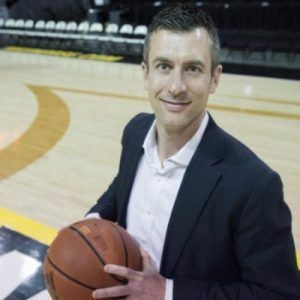 Joe Cobbs is Associate Professor of Sports Business at Northern Kentucky University, and co-founder of KnowRivalry.com. Research, teaching, and industry engagement in the Department of Marketing, Sports Business, and Construction Management. Specialties include team rivalry, international sponsorship, and the business of Formula One racing. Read about other cultures and/or watch documentaries. Travel. Although this requires a budget, it is obviously the best way to experience another culture. If you can’t travel, you can always meet people from your own community that are from a different part of the world or have a different background.